tv screens disco lights air con air suspension the list goes on. 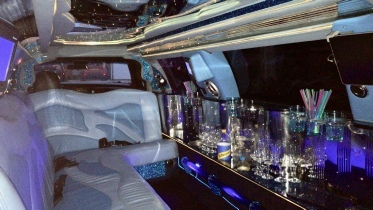 The Blue crush limousine with mirrored ceiling, air conditioning, dvd, cd, full Ipad of music with over 3,000 songs to choose from. Everything is controlled from the back were you sit in comfort, the lights the volume the heater or air con the ipad. Please call email or text or use the web to request a quote no job to small or big. 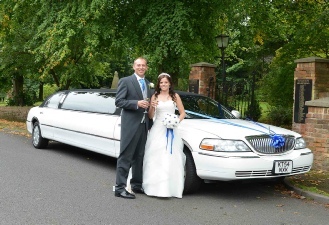 The Tuxedo limo the same length as the blue crush limo but with a black top and black interior. Mirrored ceiling, full bar with glasses red carpet dvd, cd, full ipad use with over 3000 songs. 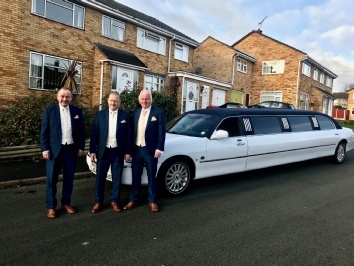 This is a rare version of the lincoln so if you want something different to travel in style let me Know. 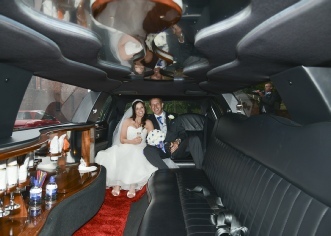 For a quote text 0780 1966124 or email info@dsclimousines.co.uk or use this web page for a quote.